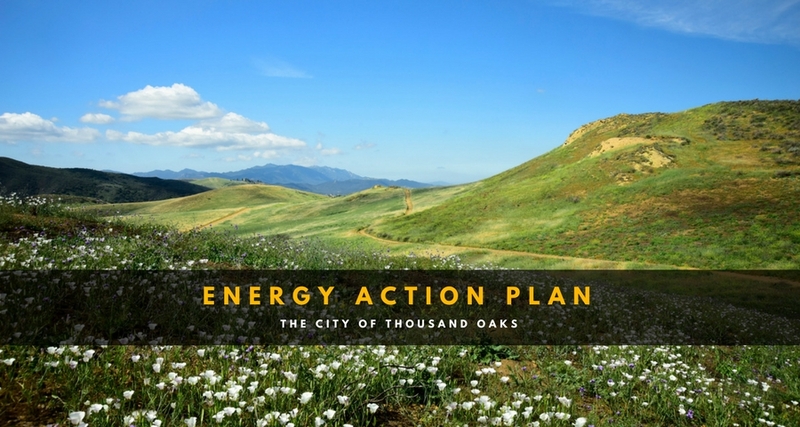 VCREA is excited to support Energy Planning Work for the Cities of Thousand Oaks and Ventura. In California, approximately 1/3 of greenhouse gas (GHG) emissions are generated from electricity production. The cities of Thousand Oaks and Ventura recognize the importance of reducing the community’s energy consumption and associated GHG emissions; as well as increasing energy efficiency and use of renewable energy, increasing economic development, and the health of the community. 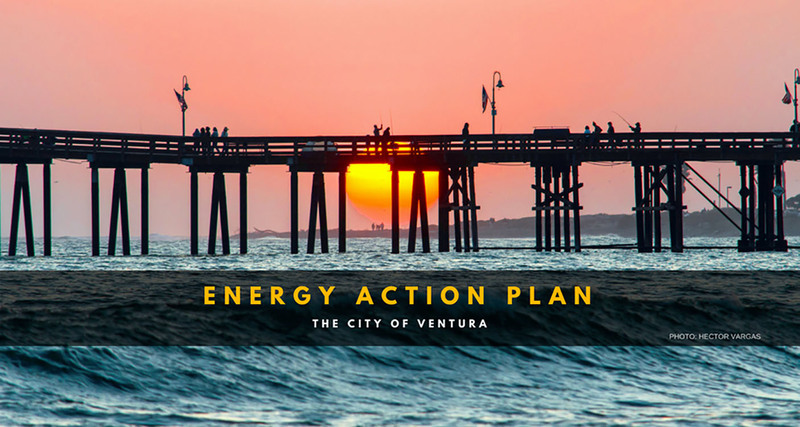 Therefore, the cities of Ventura and Thousand Oaks are creating Energy Action Plans (EAP) to help plan for a sustainable and resilient future for their communities and the Ventura County region. Round 1 Surveys are now closed. Those who took the initial survey helped inform the development of the Energy Action Plans and a few lucky winners took home solar lights and tickets to the wild and scenic film festival. If you’d like to stay involved please see our recommended steps below. 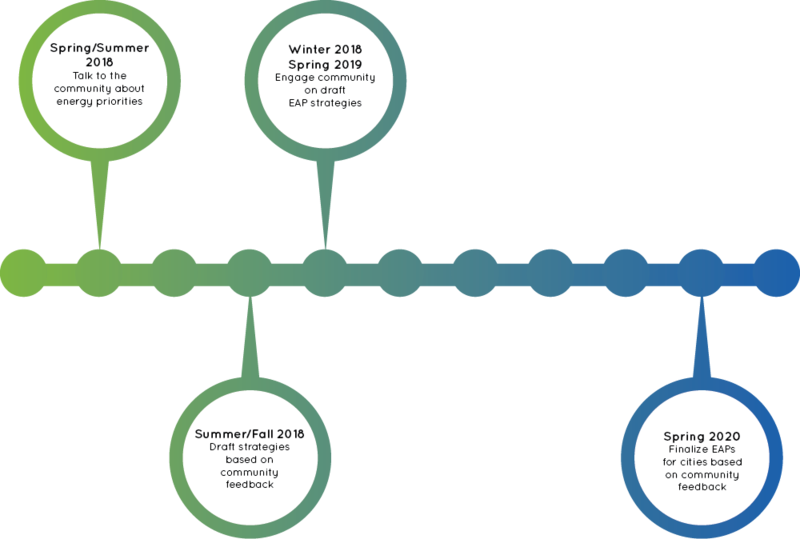 Look out for more opportunities to provide your input in Fall 2018. Subscribe to our mailing list below to receive updates on project developments and upcoming engagement activities, and to solicit feedback on draft documents. Attend our meetings and workshops to meet face to face with City staff and its partners. Refer to the ‘Calendar’ section below for details. Review and comment on documents created as part of the EAP development. These can be accessed on the ‘Resources’ section below. 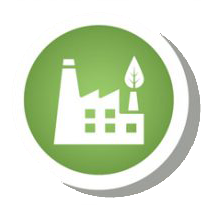 An EAP is a strategic planning document that lays out the City’s goals and actions to reduce energy consumption by increasing energy efficiency, and using more renewable energy. 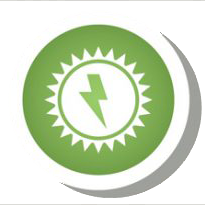 The EAP establishes energy reduction targets in 5 year increments relative to the City’s total energy consumption from the 2010 baseline year. To achieve these goals, an EAP outlines the most cost-effective and impactful strategies the City and community may take to reduce overall energy consumption. 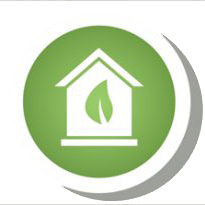 To learn more about strategies to reduce residential, commercial and municipal energy consumption, click on the links below. The City staff and partners are working with the community to make EAP development and engagement open and accessible to all that wish to contribute. Because the EAP will envision electricity use for the next 10 years in the cities of Thousand Oaks and Ventura, it will incorporate the ideas and preferences of the community. This will help the EAP be most effective in creating a smooth transition to a more sustainable community. Community-based meetings and workshops will be the primary sources for the community’s contribution to the development of the City’s EAP. We welcome you to exercise your public power of speech! At the events below, you will be able to discuss your ideas with City Staff, community partners and energy experts. At all tabling events, there will be opportunities to get involved with raffles, surveys, games and other interactive exercises. The Ventura Partnership Program is funded by California utility ratepayers and administered by Southern California Gas Company and Southern California Edison, in collaboration with Ventura County Regional Energy Alliance (VCREA), under the auspices of the California Public Utilities Commission. Copyright 2014 Ventura County Regional Energy Alliance. Trademarks are the property of their respective owners. All rights reserved. Some materials used under license with all rights reserved by the Licensor. Funded via the American Recovery and Reinvestment Act of 2009 (ARRA).